Madhya Pradesh Public Service Commission has declared the result of MP State Eligibility Test (MP SET). The candidates can get the result in a PDF file on the official website. The maximum marks for Paper 1 & 2 was set to be 100 and for paper 3 it was 150 marks. On the home page , find the ‘Results’ link. 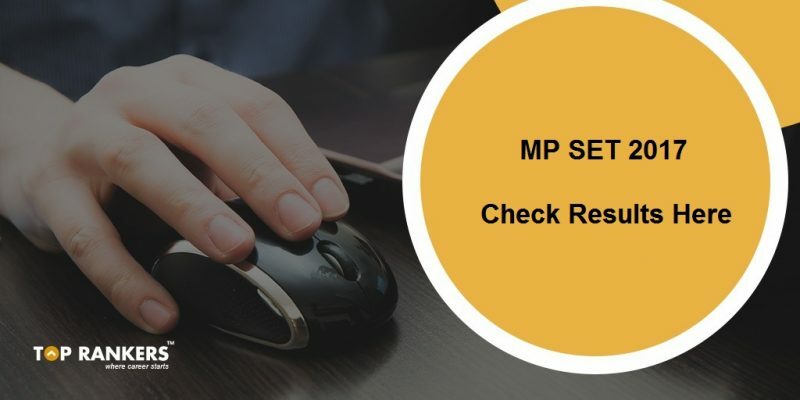 Download the pdf icon next to the result of MP SET exam . Find your roll number in the list to see qualified status. The candidates will be selected on the basis of their combined performance in all the written papers. However, they need to attain the minimum qualifying marks for each of the papers. The Assistant Professor post requires the candidates to clear the minimum cut off criteria for paper 1,2 and 3 individually. A merit list will be prepared from the list of qualified candidates. The Top 15% will appear in the merit list. They will be given SET qualified certificate.